Photo: Big skies around Pleiku. 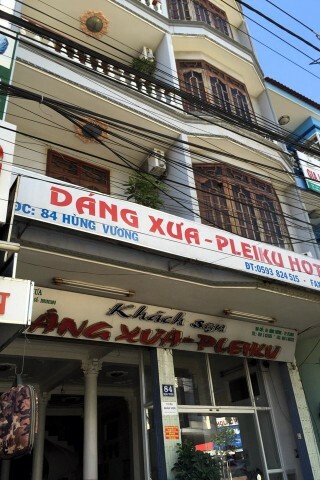 If price and location are your main criteria, Dang Xua is one of the better budget accommodation choices in Pleiku. It’s located beside Gialai Eco Tourist tour company, in the centre near the market. The backpacker basic rooms come with a few bits of furniture, a box TV and a large wet room bathroom with hot water. There’s also WiFi and air-con should you need it. It’s a forgettable place fine for a night or two but the rate we were quoted seems inflated for what is being offered – we suggest you try bargaining down a little. 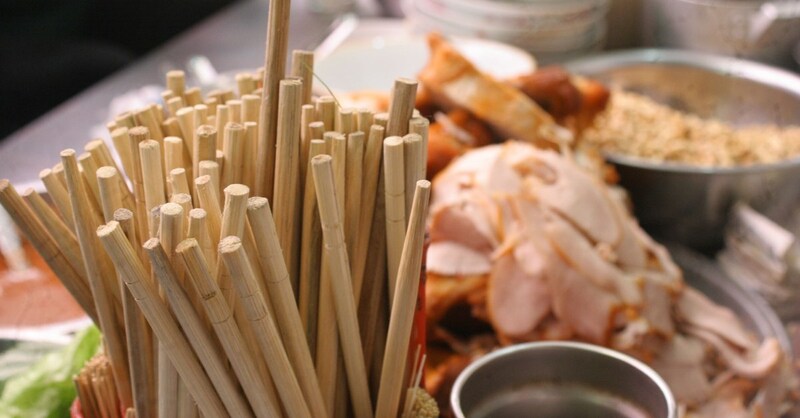 Where are you planning on heading to after Pleiku? Here are some spots commonly visited from here, or click here to see a full destination list for Vietnam.